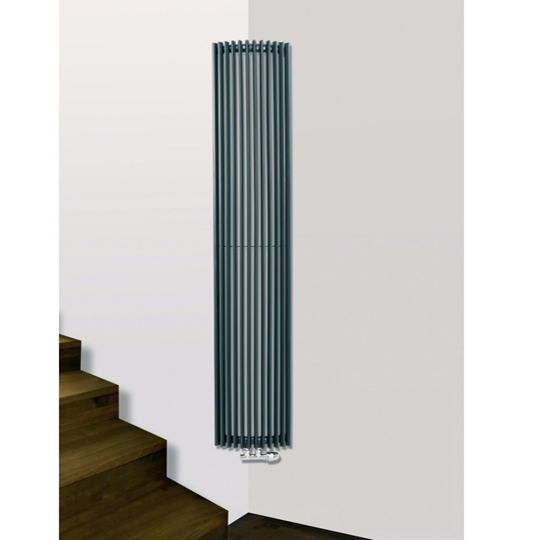 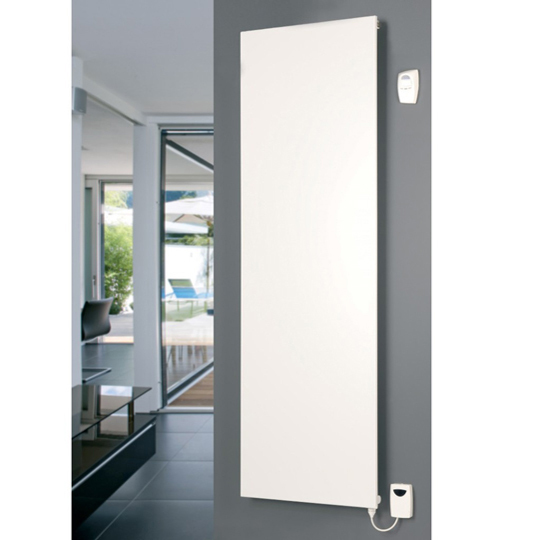 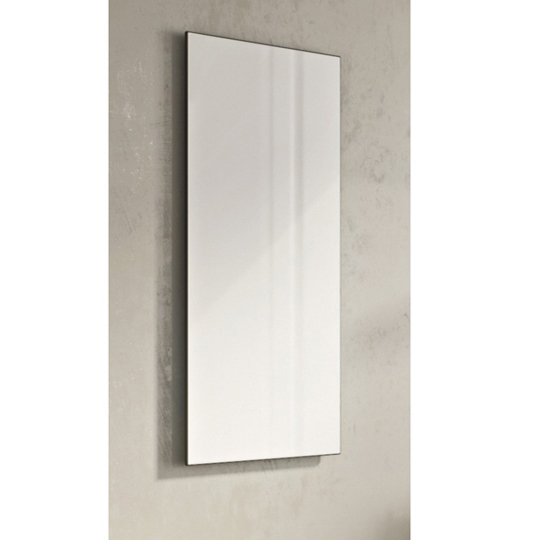 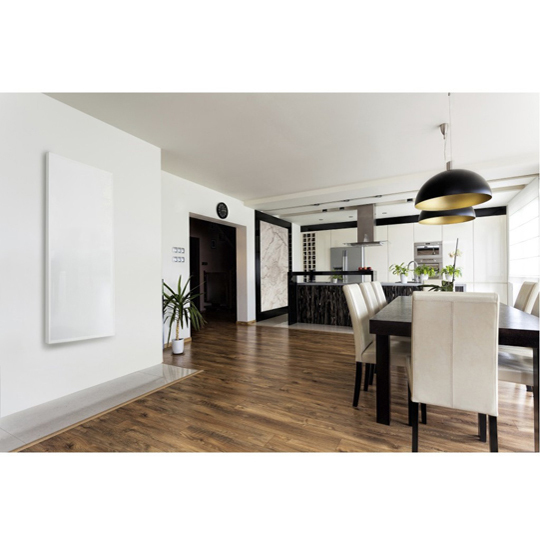 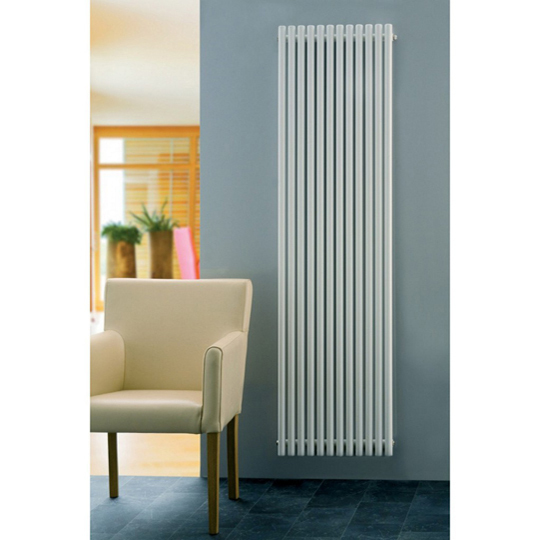 A prestigious product for the modern home this Eucotherm Standard White Infrared Radiator will, without a doubt, become the centre piece of your living space and elevate its overall aesthetic appeal. 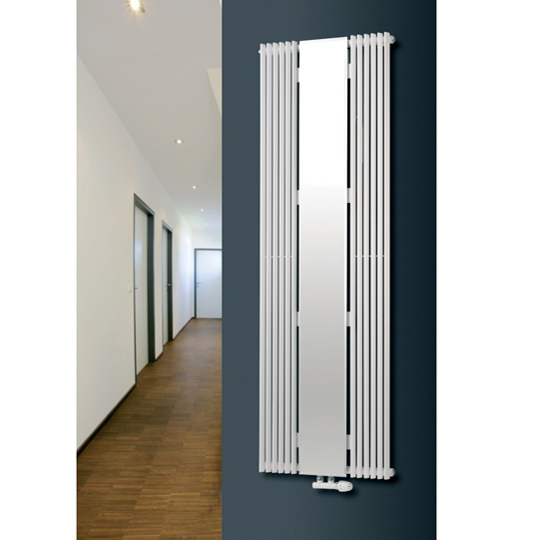 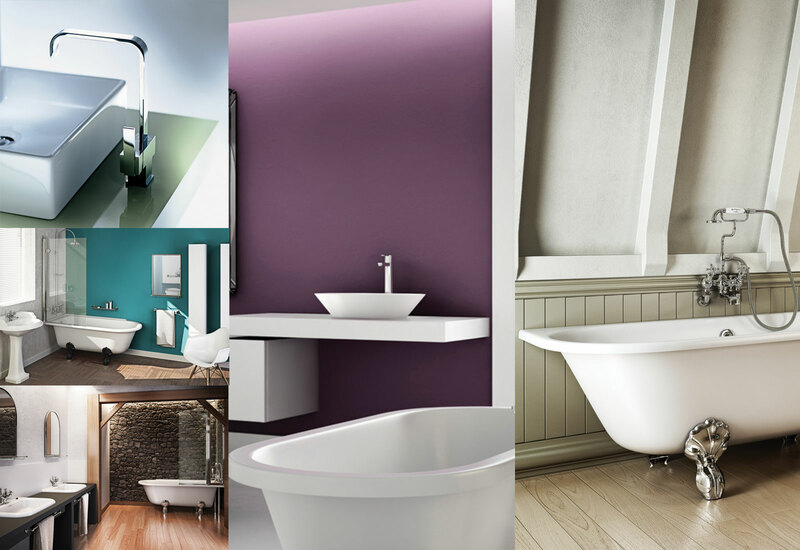 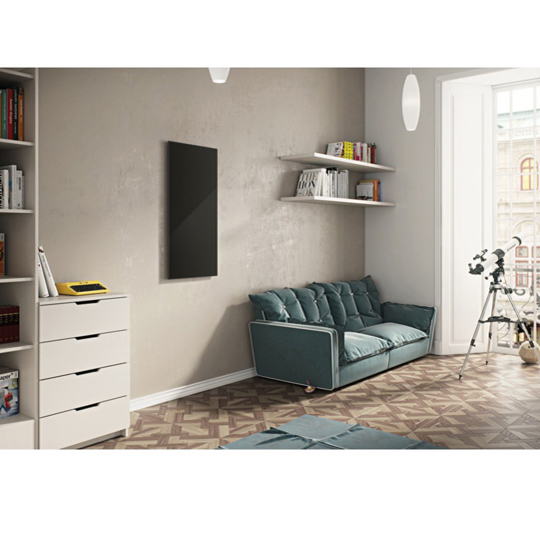 With over 20 years of manufacturing experience, offering designer radiators for living and bathrooms, Eucotherm are at the forefront of innovation and design. 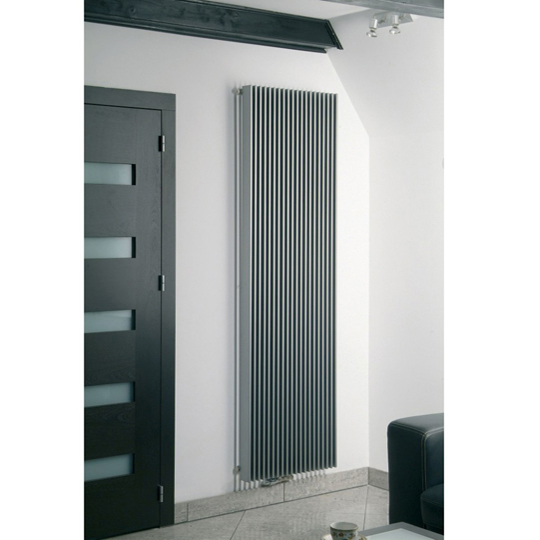 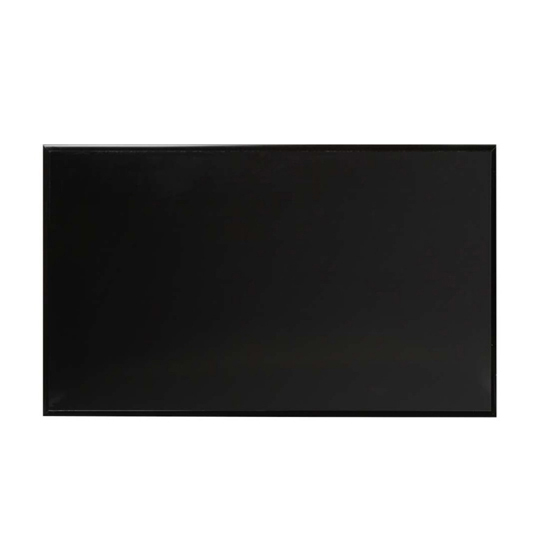 Eucotherm also include an amazing 10 year guarantee on their products.